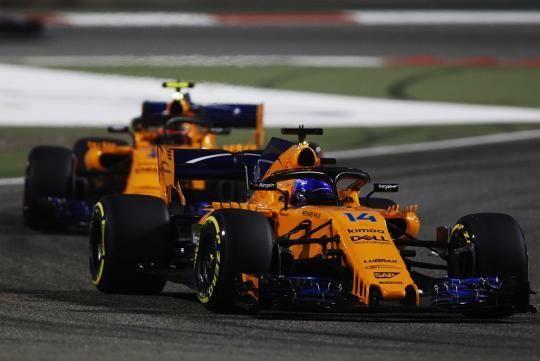 With McLaren having one of the better chassis in the field last year, many though that the Formula 1 team would do better this year as they abandon the Honda power unit which lacked power. However, after nine races, the British outfit has scored just 44 points for the Constructor championship and is in sixth place, behind both Haas as well as Renault’s works team. Sadly, Brown then went on to add that the team is not expected to do better anytime soon. Despite the bleak news, Brown insist that the team has not given up will continue to do its best.